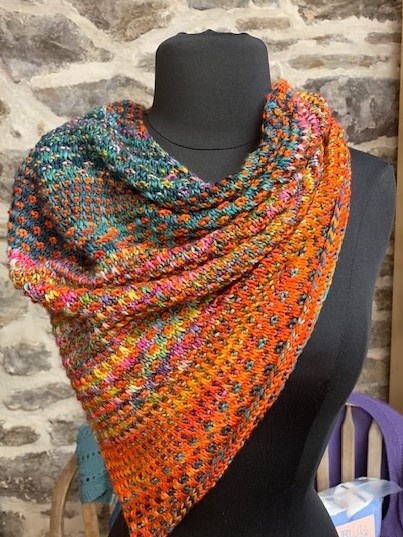 Andrea Mowry hits another homerun with this shift cowl pattern. 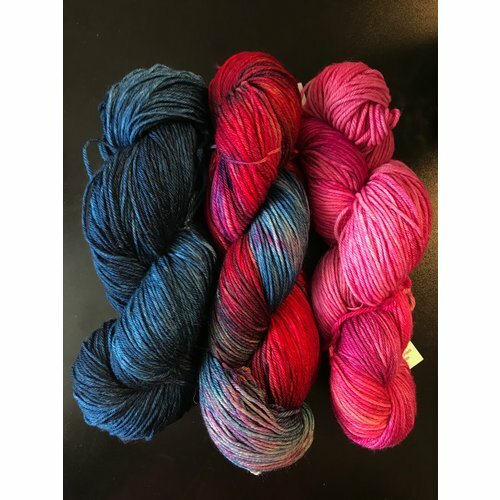 Simple slipped stitches compared with Malabrigo's vibrant colorways combine to create a stunning four season garment that will accent any outfit. 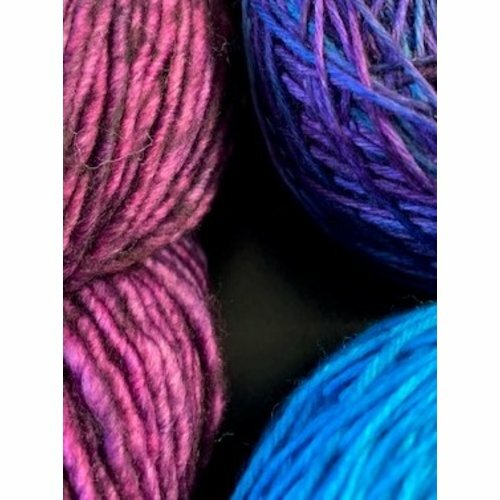 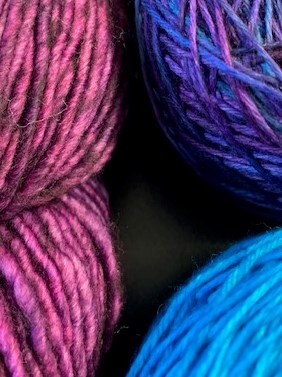 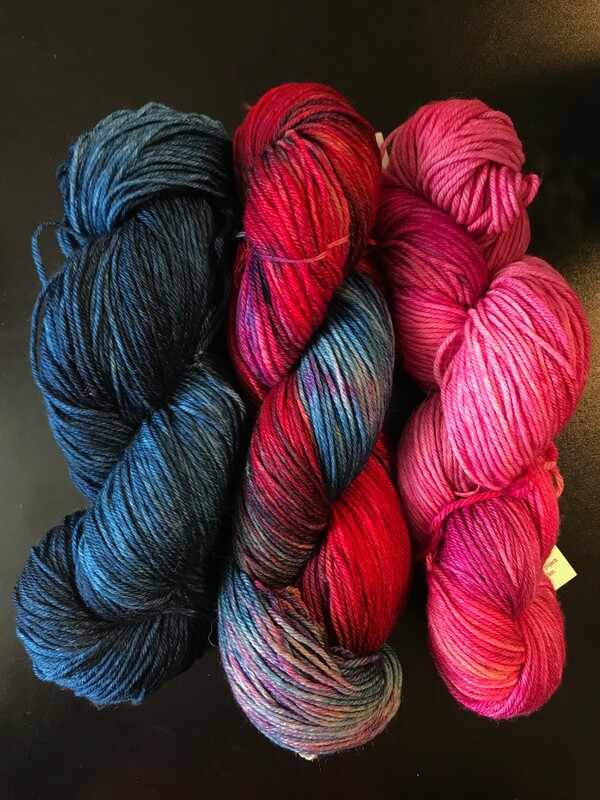 Kits include 3 colors of Malabrigo Arroyo and tips for combining the yarn. 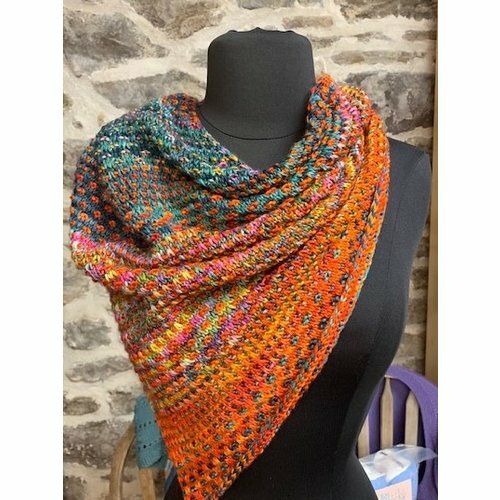 To purchase the pattern directly go to https://www.ravelry.com/patterns/library/the-shift.